Recalls are Costing the Automotive Industry Big Money - ShiftMobility Inc. 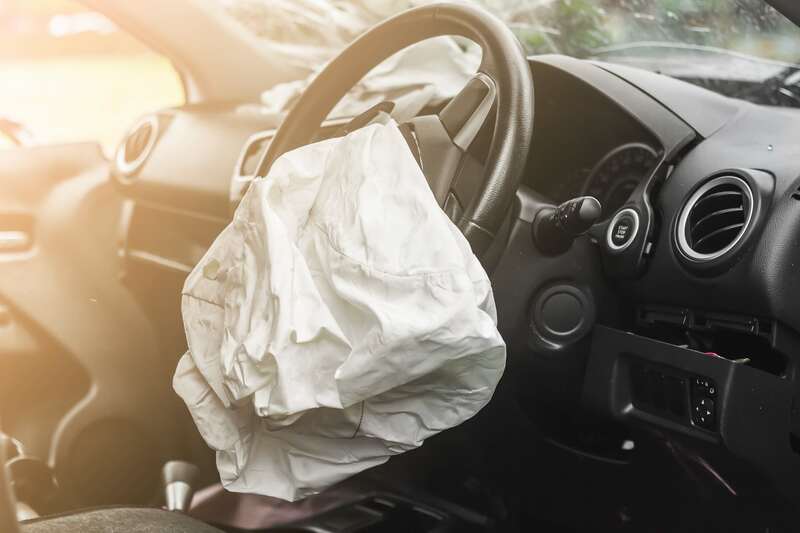 The disastrous Takata airbag and GM ignition switch recalls, pegged at $1billion and $4.1 billion respectively, are cautionary examples for the importance of swift recall action. However, a recent study by Alix Partners indicates that sophisticated electronic vehicle systems comprise a growing percentage of rising recall numbers. “The number of recalls related to electronic and electrical systems have risen nearly 30 percent per year since 2013…For the year 2016, US-based OEMs and suppliers reported paying approximately $11.8 billion in claims, and recorded $10.3 billion of warranty and recall accruals.” The report goes on to note that total recall fixes remain below 40%, meaning that 60% or more of cars are driving on our roadways today with a defect that requires immediate replacement. It should come as no surprise that as vehicles become more complicated the potential for part failure increases. What is hard to fathom, however, is the manner in which OEMs and manufacturers alert consumers to said recalls. Despite current mobility trends and ever increasing societal interconnectivity, recall announcements by and large continue to be sent via paper mailers. Putting aside the sluggishness of this approach, many of these mailers are often lost between coupon books and credit offers. With this in mind, it’s not hard to see how many consumers remain unaware that the vehicle they drive every day may be harboring a critical, and potentially deadly, defect. OEMs and part manufacturers go to great lengths to ensure that the products they make and sell are both safe and profitable. When an issue is identified and the recall process initiated, a company is seeking to correct the defect, ensure the safety of users, and maintain public trust. But recalls, while detrimental to an organizations bottom line, are not the sole problem. News travels fast, bad news even more so, which is why the speed in which the current vehicle owner is notified and the compromised part is replaced remains of critical importance. 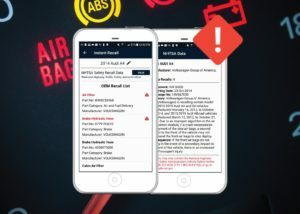 As a company dedicated to leveraging technology to drive actionable connectivity throughout the automotive industry, SHIFTMobility is tackling the need for recall expediency by placing these critical alerts directly in the hands of vehicle owners. 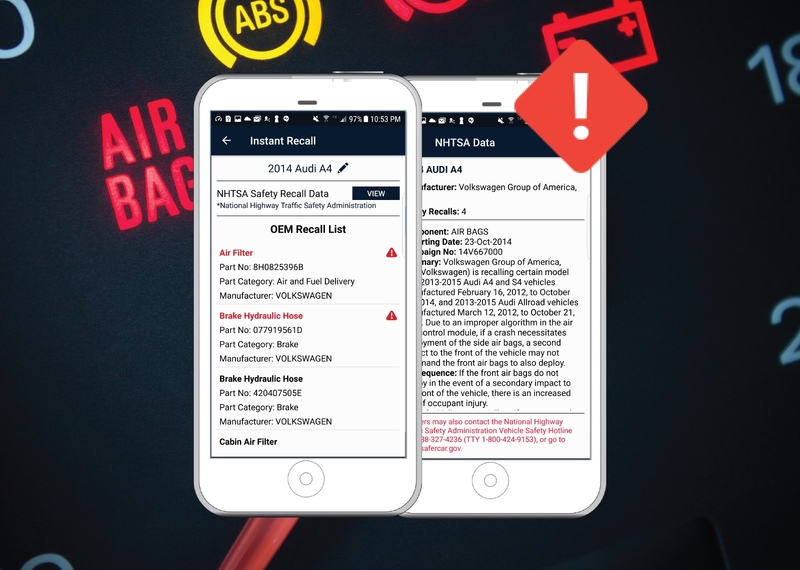 Just as credit card fraud notifications are sent directly to a users smartphone, thus ensuring quick action, the Vehicle Passport app ensures that drivers are aware of critical recalls while simultaneously delivering real-time insight to OEMs and part manufacturers. The app, powered by SHIFTMobility’s Automotive Blockchain Platform, goes so far as to map the recalled part to its specific OE part number, allowing dealerships with connected inventory management systems to easily view replacement part and service appointment availability at their nearest location, completing the circle.